If there’s one thing we really love and appreciate about the Australian wine industry right now, it’s that it is finally getting to grips with the idea that this country is massively varied when it comes to topography, climate, and terroir… and much more besides. 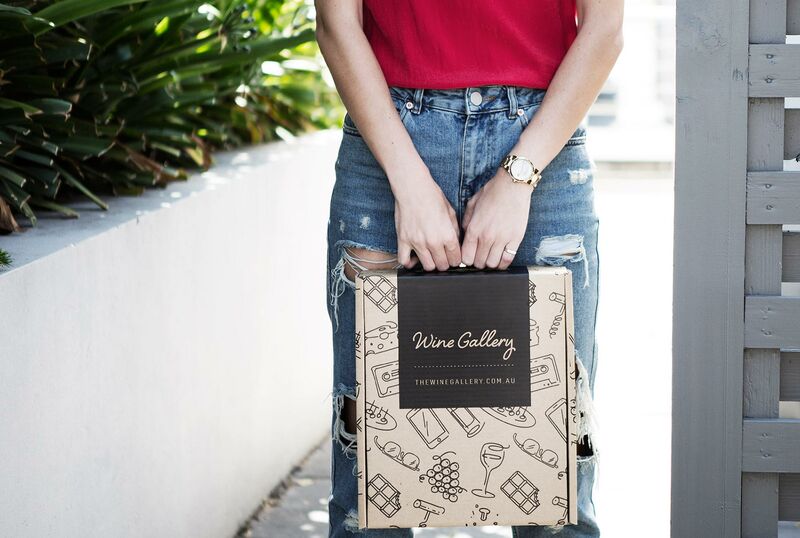 As a result, wineries are being more experimental than ever before when it comes to growing a wide range of grape varietals, and this can only be a good thing for us wine obsessives! This appreciation of variety and range is an approach and philosophy that Monterra Wines is using as the basis of their impressive operations, and they seriously excel in delivering the goods. The vintners behind this winery take massive pleasure in seeking out Aussie vineyards capable of growing grapes rarely seen before in this country, and then marvelling at the results that come about in the bottle. Cool vines, early picking, perfectly ripe grapes....they all add up to a silken wine with plenty of poise and natural acidity. 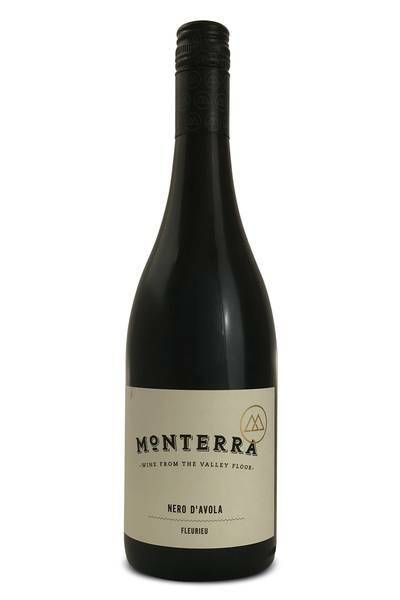 This opens up with spiced fruits like cherry and plum, white pepper and a touch of violet. The floral thing really hits you - like walking into a florist. There's plenty going on here, with dabs of musk and more pepper. Really enticing. The palate has grit and grip at the same time - its not all silky smooth, there's real substance here. The fruit profile remains bright however, and the wine finishes with a twang of acidity. Good stuff. Cool vines, early picking, perfectly ripe grapes....they all add up to a silken wine with plenty of poise and natural acidity. Sicily’s signature wine style is an absolute joy to pair with food. It’s a real meat-lover’s wine - pair it up with richly flavoured grilled and roasted red meat, and you can’t really go far wrong. However, it’s also great alongside roast chicken and casseroles, and works well with seared rare tuna steaks, too. If you’ve got any strong Italian blue cheese hanging around in your fridge, bring it out and serve it with this boisterous red wine; it’s a pairing made in heaven!